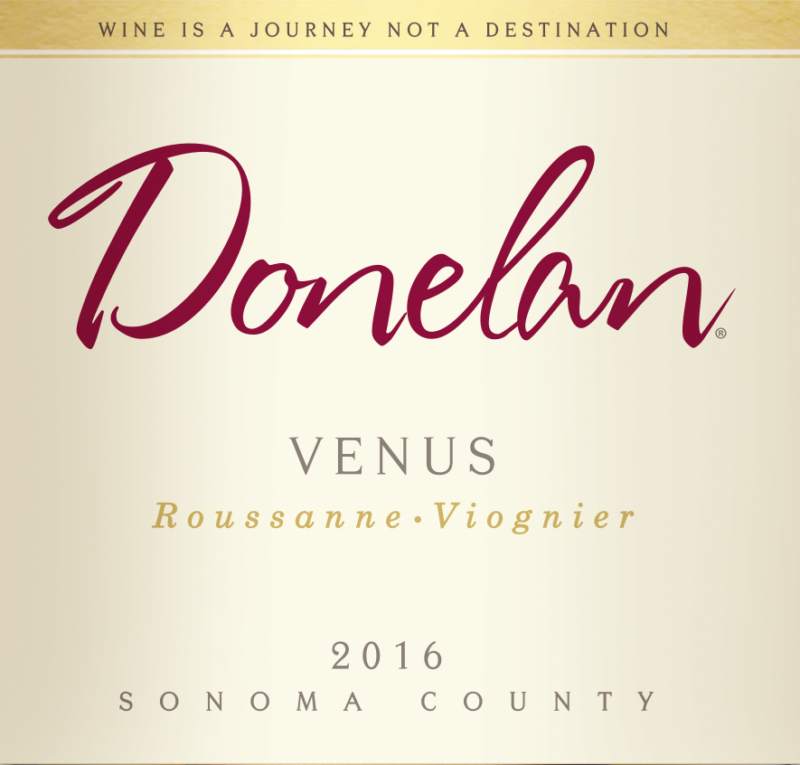 Purity is the first word that comes to mind with the 2016 Venus. 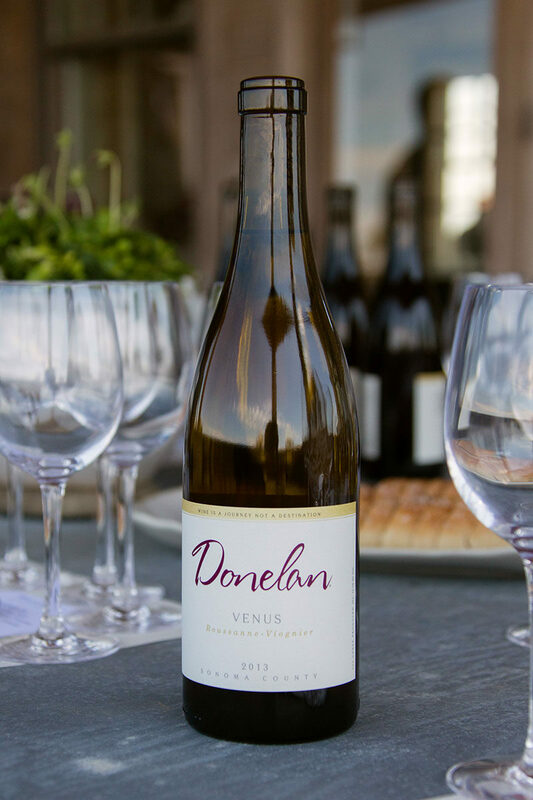 Comprised of 95% Roussanne and 5% Viognier, the 2016 is a classic edition of Venus with immediate white peach and kumquat on the nose. 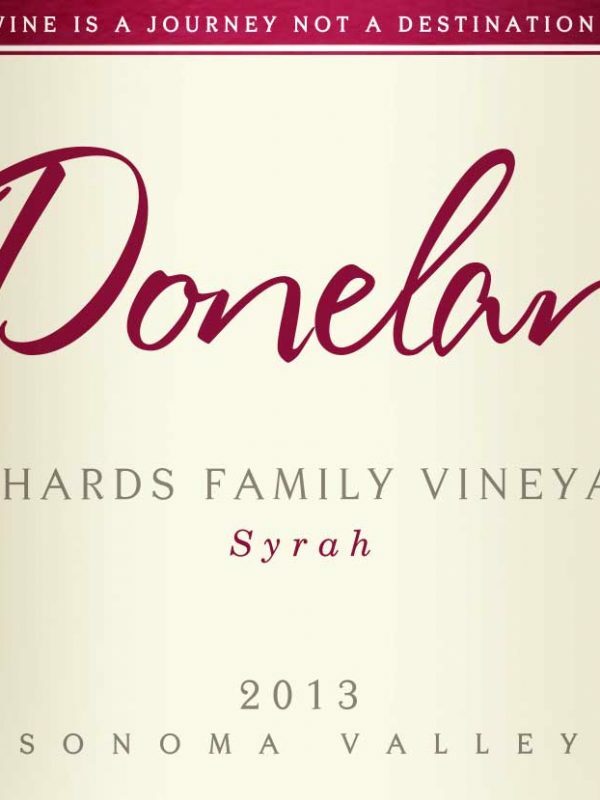 The hallmark characteristic of the Bennett Valley Roussanne used in this blend is extremely slow ripening, with harvests consistently falling well into October. We attribute the intensity on the nose to the fruit's time on the vine, maturing slowly, with complex flavors evolving long before sugar accumulation. Our Roussanne is sourced from both the Dry Stack (66%) and Vivio (29%) Vineyards, which are only a mile apart. Of the two, Vivio is higher in elevation in the Bennett Valley, while Dry Stack is rockier. Both vineyards are east-facing. 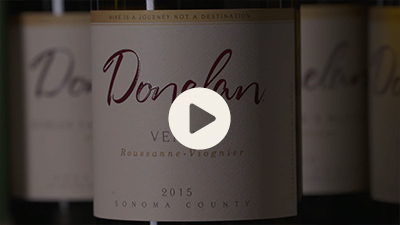 The Viognier comes from the beloved Kobler Family Vineyard. 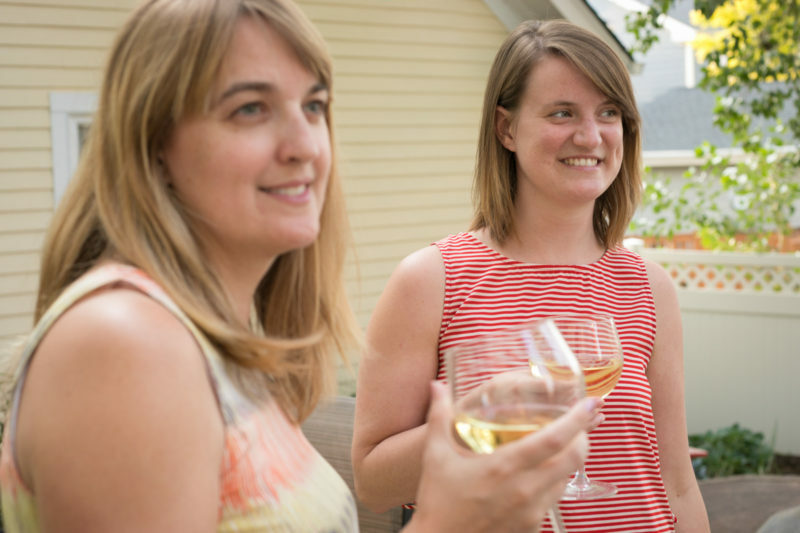 Native-yeast fermented in neutral puncheons, with 11 month [simple_tooltip content=”French term for the progression of wine from fermentation to bottling. Similar to the English term upbringing.”]élevage[/simple_tooltip] in 100% neutral French oak. Classic Roussanne characters of beeswax, honeysuckle and lychee fruit that we associate with Dry Stack Vineyard, but also Anjou pear and white peach that we attribute to Vivio. 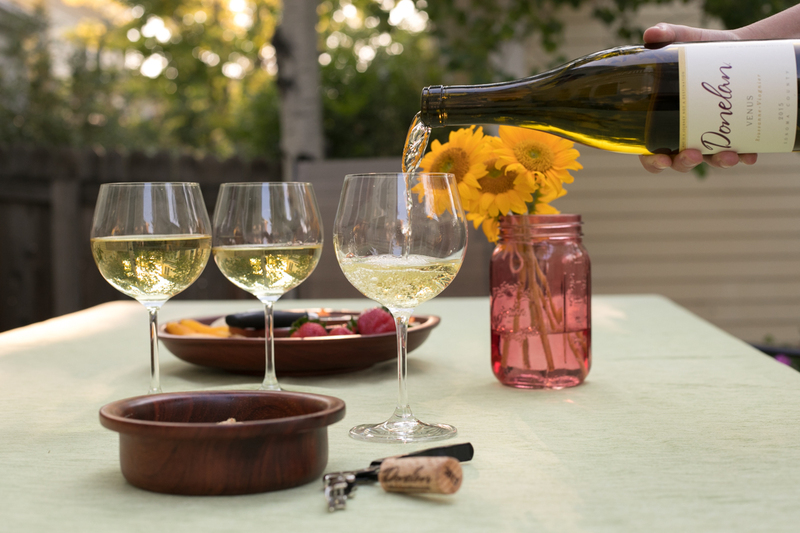 The Kobler Family Vineyard Viognier adds a beautiful note of quince and apricot on the nose while contributing to added richness on the palate. Great with scallops, halibut, crab and lobster.